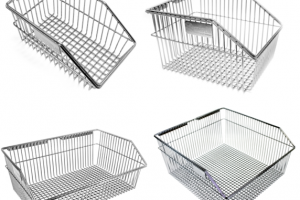 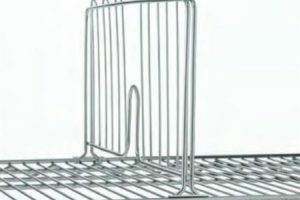 Sterimesh™ Wire Baskets are manufactured with high quality wire, which ensures a quality and durable system. 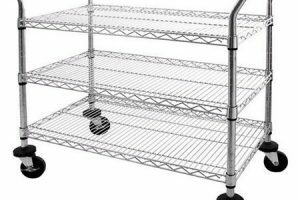 Dust and lint falls through the wire to keep products clean and dust free, reducing the need for constant cleaning. 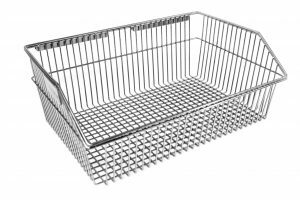 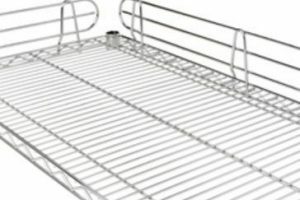 With a new design featuring smaller holes in the base, a U-shaped louvre attachment, and a unique soft edge makes the Sterimesh™ Wire Basket ideal for any medical facility. 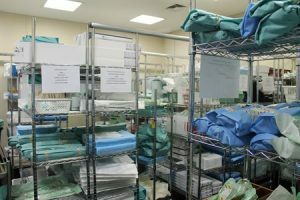 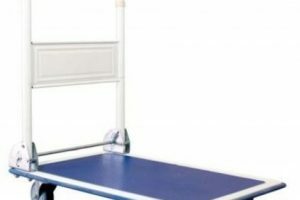 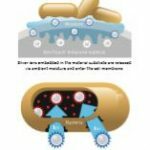 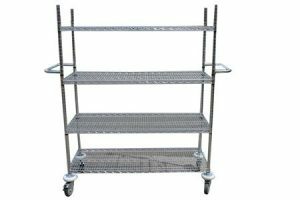 They remove any harsh edges, therefore, won’t damage equipment, sterile stock or tubing placed in the baskets and reduces potential hazards to employees. 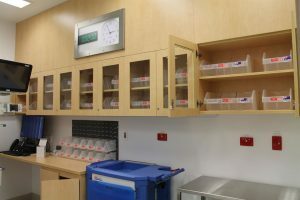 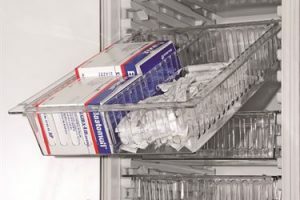 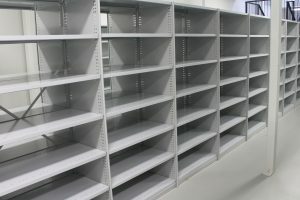 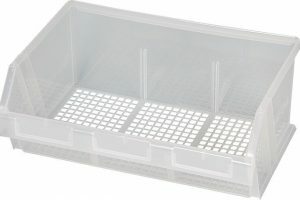 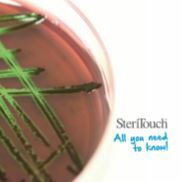 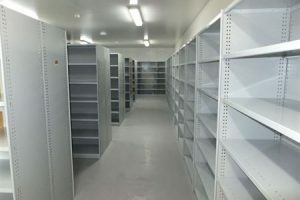 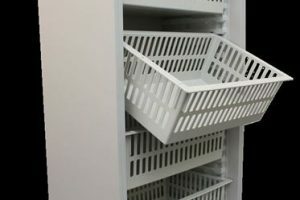 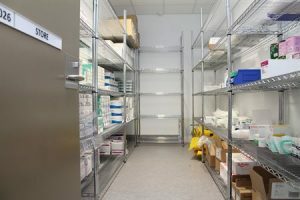 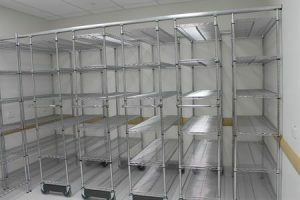 Shelf Storage – use on Sterimesh™ Wire Shelving to separate product lines.